The Science for Life Laboratory (SciLifeLab) has awarded grants to 14 Swedish-based sequencing projects totalling SEK33 million (€3.3 million). The 14 projects, part of SciLifeLab’s National Projects Initiative, will support large-scale genomic research including human whole genome sequencing. The National Projects Initiative is made up of two programmes in Swedish bio-diversity and Swedish genomes. The awarded genome projects will study sequencing in leukaemia, diabetes and malignant brain tumours. In all, 48 submissions were peer-reviewed for technical feasibility as well as scientific and societal impact. Both research strands will run at SciFiLab’s National Genomics Infrastructure (NGI) and the Microbial Single Cell Genomics Facility where they will benefit with input from the National Bioinformatics Infrastructure Sweden and the Swedish National Infrastructure for Computing. 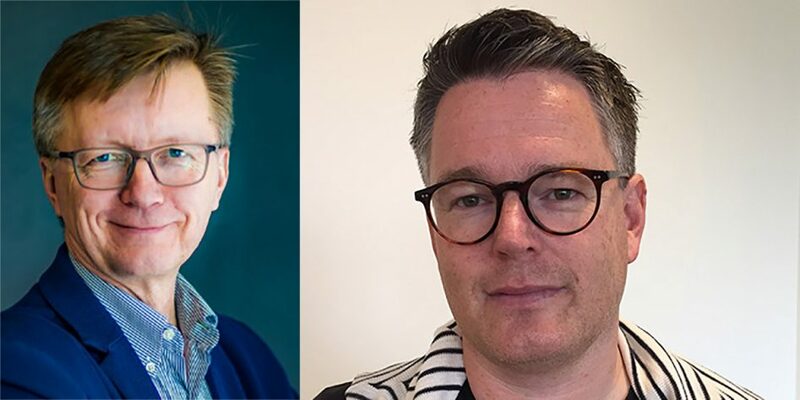 ScifiLab’s Director is Olli Kallioniemi (pictured left) and its Director for its National Diagnostics Development Platform is Richard Rosenquist Brandell (pictured). Both will be speaking at the 2nd annual Nordic Precision Medicine Forum in March 2018.